Costume accessories are an essential part of performing. See below for the required accessories. 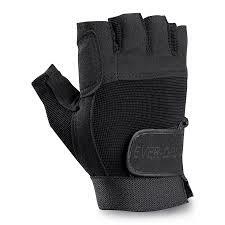 Keep in mind that some accessories are only necessary for fall color guard. Please note that all accessories will be specified at the beginning of each season (fall guard or winter guard) so as to give members enough time to purchase the necessary accessories. Under garments for students will include a beige ankle-length cotton tank unitard. This garment will be needed for both fall and winter competitions. 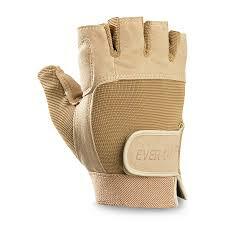 Equipment gloves are a necessary part of the costume as well as a safety precaution for students. Students will either wear beige or black depending on the costume. Jazz shoes are needed for fall guard as competitions are outside on a football field. Costumes may call for beige or black jazz shoes. 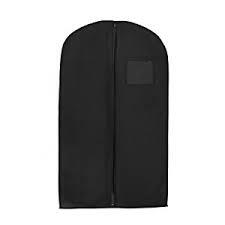 Students will need an inexpensive black garment bag to protect their costume. Attention to detail is key in making sure that our performers look similar. Hair extensions and head wear may also be required as needed for show design. Hair gel, hair spray, bobby pins, hair clips, etc. are certainly a must as well. Make-up is required for all performing groups. Performers will wear make-up as deemed by the design. The make-up process will include many elements including false eyelashes. Nails and nail polish will matter as well especially during the winter guard season. Fake nails and long finger nails should be avoided due to safety concerns. Further, nail polish colors must be strictly followed as performers will be performing barefoot during winter guard. Loud and garish colors must be avoided, and students must follow all color expectations. 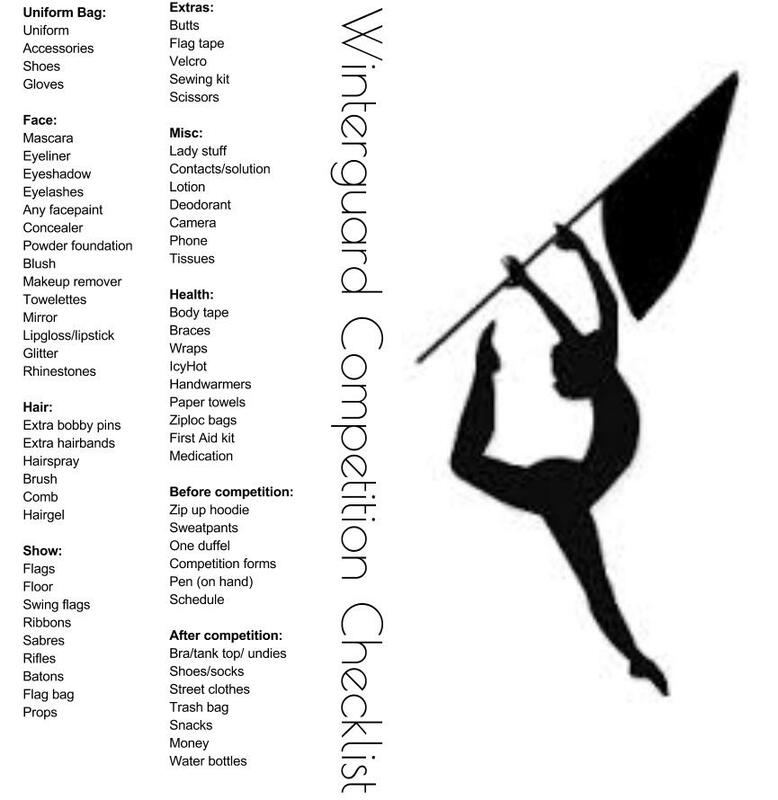 Below is a general checklist of things a performer needs the day of a competition.